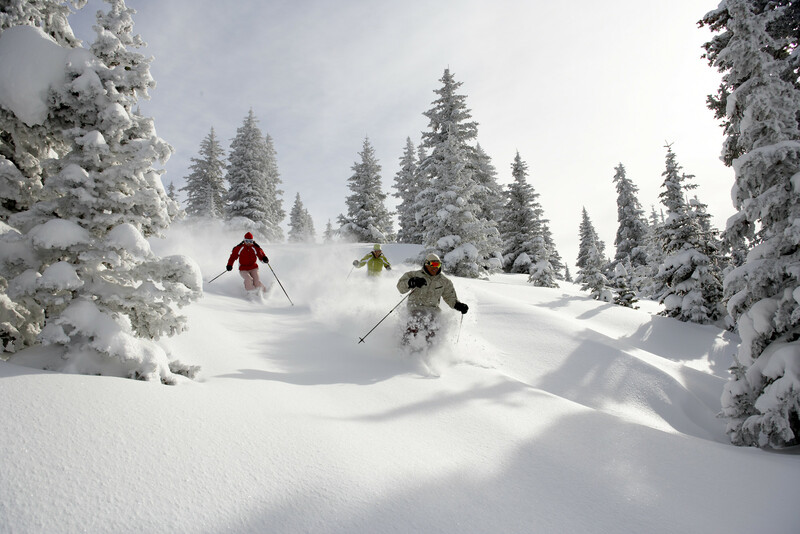 What's the weather forecast for Vail this week? Check out the long-range weather forecast for Vail, including temperature, predicted snowfall and wind details at the summit and base throughout the day for the next week. Tab over to overview or Hour by Hour for alternative views of the Vail weather forecast. Snows not great but still a great time! Mountain pretty crusty in the morning but softens up in afternoon. Found some soft snow in skree fields and steep and deep in Blue Basin. Thursday, a foot of powder, no lines (pass was closed), amazing Northwoods! It rained all day Wednesday, 40 degrees during the day. Wednesday night snowed 10” but it was very heavy, sloppy, blacks invaluable. ski Utah.... it's always blower. skiied Sunday. 12" saturday night and another 6 to 8 during the day Sunday. Blue sky didn't open until 11. When it did it was blower!